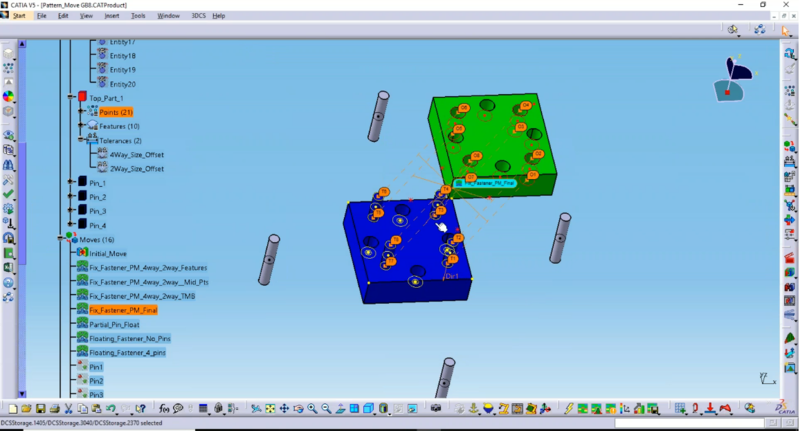 Learn how the new GD&T Interface helps you add tolerances and annotations to your model. 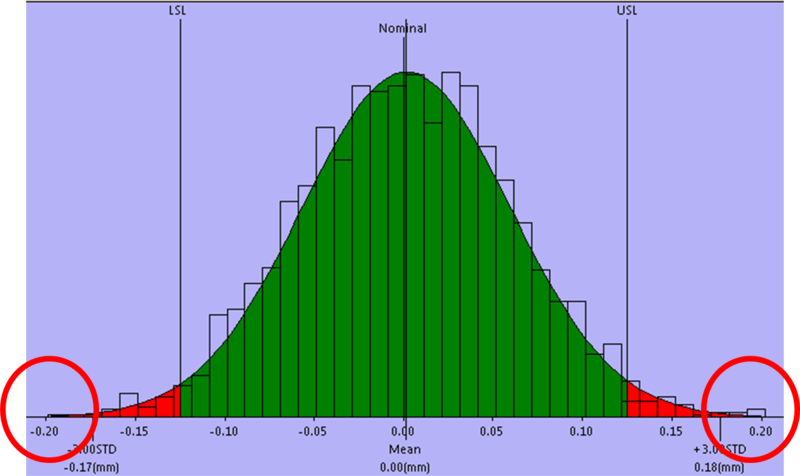 Create more granular analyses and easy to understand annotations as inputs for your Monte Carlo Simulation. The Pattern Move, unique to 3DCS, accurately predicts holes and pins and determines minimum hole sizes required for scenarios. Create measurement plans and manager reports from 3DCS for downstream manufacturing professionals and the quality team. Find more about Worst Case Tolerance Analysis, 1D vs 3D, 3D vs. RSS with example models and the 3DCS Worst Case DLL. Using measurement data from a CMM can give real insight into your production line, and help you discover mean shifts and product variation that may not have been represented in your simulation. See how to speed up your analysis by 5000% or more! DCS has added two new features to 3DCS that greatly improve your analysis time, getting you the answers you need faster than ever before. 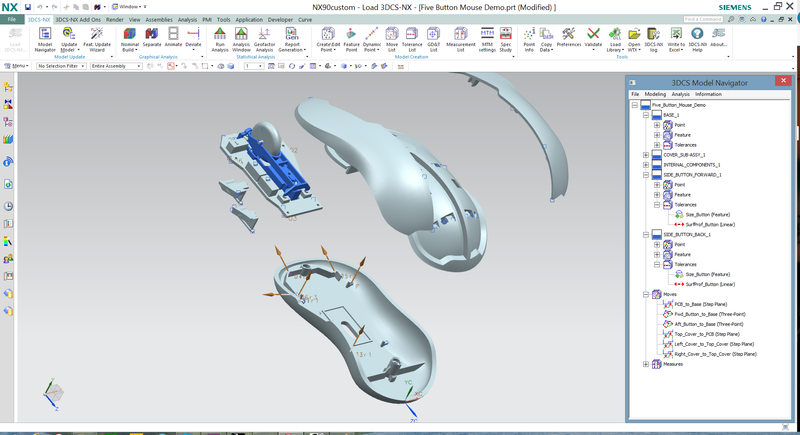 The first part will cover the use of 3DCS FEA Compliant Modeler. 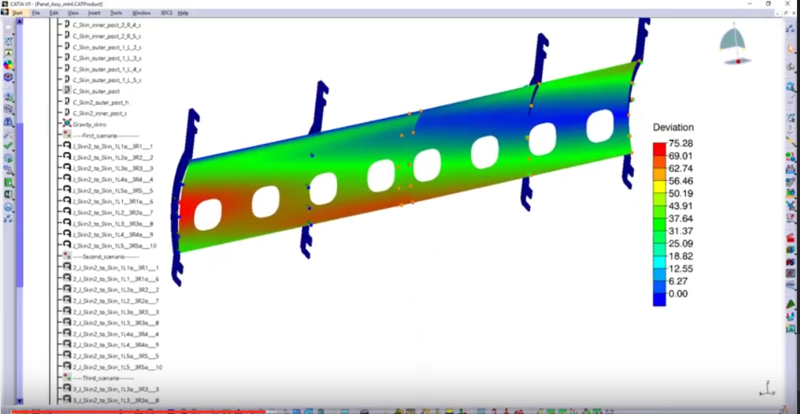 Learn how to add Compliant Moves to existing models and manage FEA Mesh Files. What kind of outputs does Compliant Modeler produce? What are some best practices to getting the best results? These questions and more will be answered in the first part of the webinar. Part two is for advanced application. 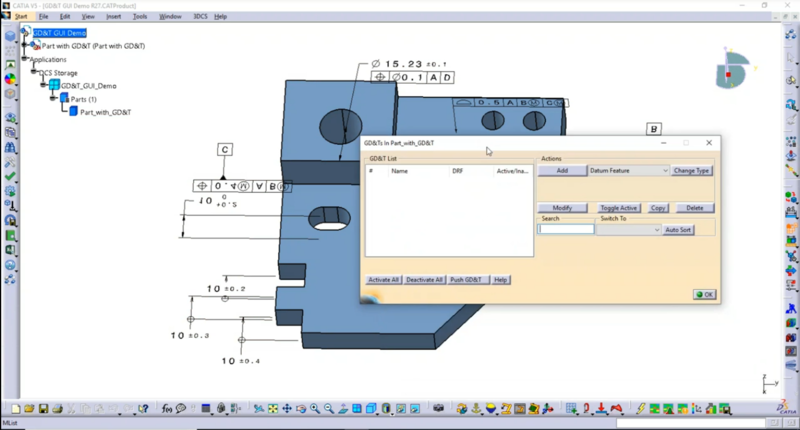 Optimize assembly processes, order of operations and locations for processes. How many clamps do you need? Where is the best place to put them? Will the order of welds affect the assembly differently? 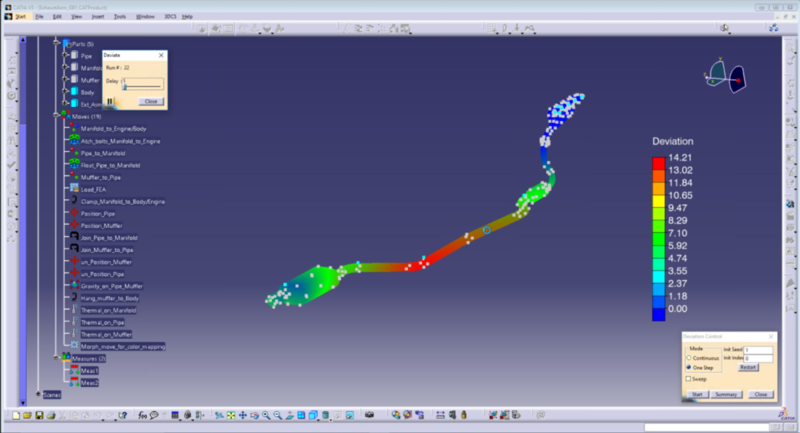 Advanced applications for optimization will be covered in part 2 of the webinar.